Home Microsoft TechBuzz What is Microsoft Edge, and when can you get it? 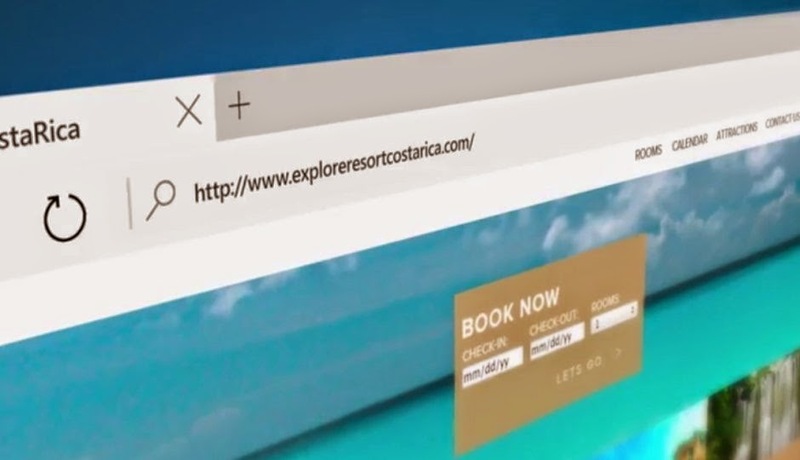 Microsoft has been talking for months about its next internet browser, codenamed Project Spartan, but it's only now given the product a name: Microsoft Edge. At the company's annual Build conference held in San Francisco, Microsoft executives not only revealed the official name, but also demonstrated some new features in the upcoming Windows 10 browser. We've therefore combed through the onslaught of information and laid out the best bits below, with the purpose of helping you understand what to expect. Microsoft Edge is an upcoming web browser from Microsoft. It is meant to replace Internet Explorer as the default browser on Windows 10 devices, including laptops, smartphones, tablets, and hybrids, though it is currently in development. Microsoft Edge first debuted at an event in January under the codename Project Spartan. Microsoft Edge will be the only browser supported on Windows 10 mobile devices, though Microsoft will make both Internet Explorer and Microsoft Edge available to all Windows 10 devices for backwards compatibility. Microsoft Edge will be a universal app, so you'll be able to download and update it from the Store. 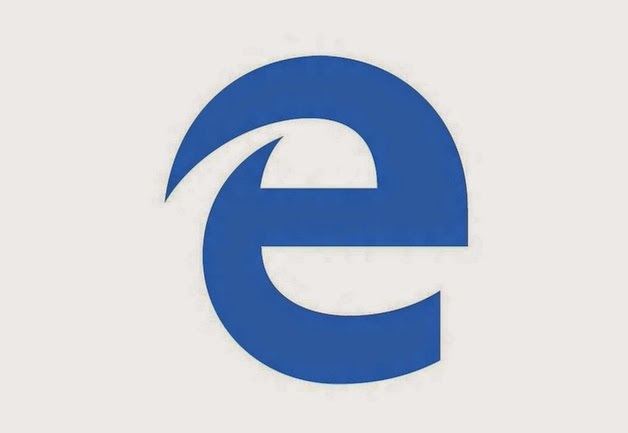 What does the Microsoft Edge logo look like? The image atop is Microsoft Edge's logo. It is stylised as a lowercase "e" and looks very similar to the Internet Explorer logo. Most Windows users know that clicking an "e" icon will open a web browser, so maintaining that letter and overall look will likely help reduce confusion and help familiarise the Windows userbase with the new browser. What does Microsoft Edge feature? Microsoft has been relatively tight-lipped about what's new in Microsoft Edge, but here's a quick look at what we know so far: it has deep Cortana integration, a built-in reader with note-taking and sharing options, a design that's all about simplicity and minimalism, and a rendering engine called EdgeHTML. Microsoft also published a blog post a few months back to promote a build of its Windows 10 Technical Preview. Project Spartan debuted with the preview and featured a bold design, contextually aware suggestions, assistance for weather or stocks, and the ability to annotate notes with a pen, among other things. 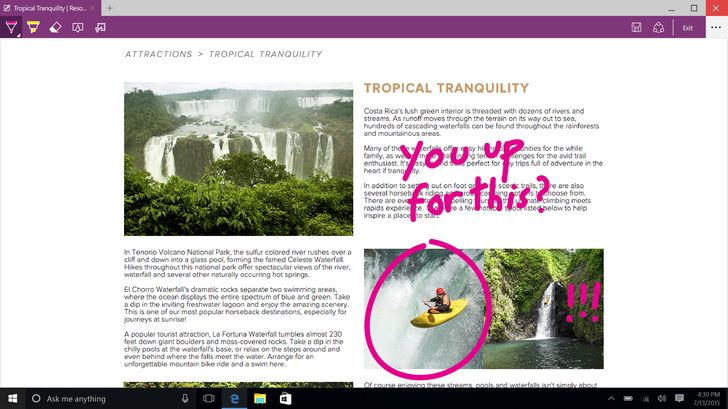 When will Microsoft Edge become available for consumers? Project Spartan is now available to developers through the Windows 10 Technical Preview, but it won't be available to consumers as Microsoft Edge until Windows 10 fully releases later this year. How can you get the Windows 10 Technical Preview? To get the Windows 10 Technical Preview, join the Windows Insider Program. Anyone can join via the Insider program's website, but Microsoft recommended that only tech-savvy individuals sign up, as the Technical Preview might have bugs. If you’re already running a version of the Technical Preview, you can get the latest build from Windows Update.